So at less than a month old Deacon is already trying to beat his brother and sister to fame. Last Tuesday we headed off to London to meet the 2 lovely ladies that form Faye and Lou. If you have never heard of Faye and Lou let me quickly introduce them to you. Faye Norton and Lucinda de Watteville formed Faye and Lou in 2008, both in their previous lives being expert Nannies they have dedicated themselves to making life easier for Mums, selling the most beautiful Muslins and breastfeeding shawls. And that’s what Deacons headed to London to model, their gorgeous Rainbow Coloured Muslins. It was the 1st time I had seen their products and seeing Deacon swaddled in them I instantly fell in love, but then again who wouldn’t after seeing pics like this. They currently sell the most gorgeous Rainbow Muslins I have ever seen, we kindly received a box of not only these but their famous Cozio Muslins to say thanks for Deacon doing the shoot. 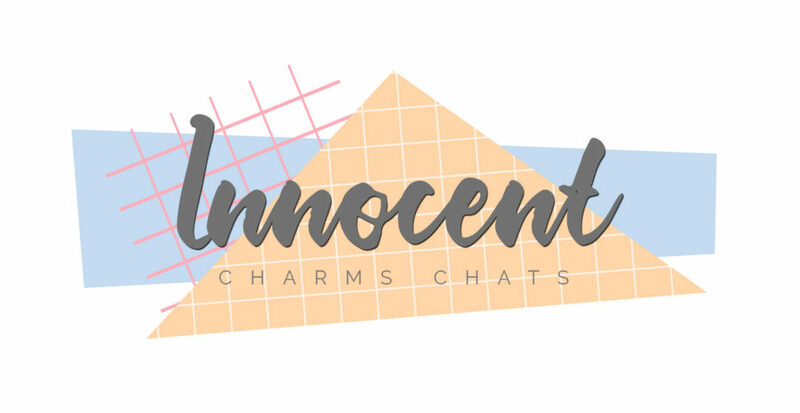 We have been using the muslins the past few days and both I and Mr Innocent Charmer are in love, the muslins are softer than any other we have owned, a better size and the colours are fab. They have washed beautifully and unlike the plain white ones most shops sell these still look lovely and bright other than gray. 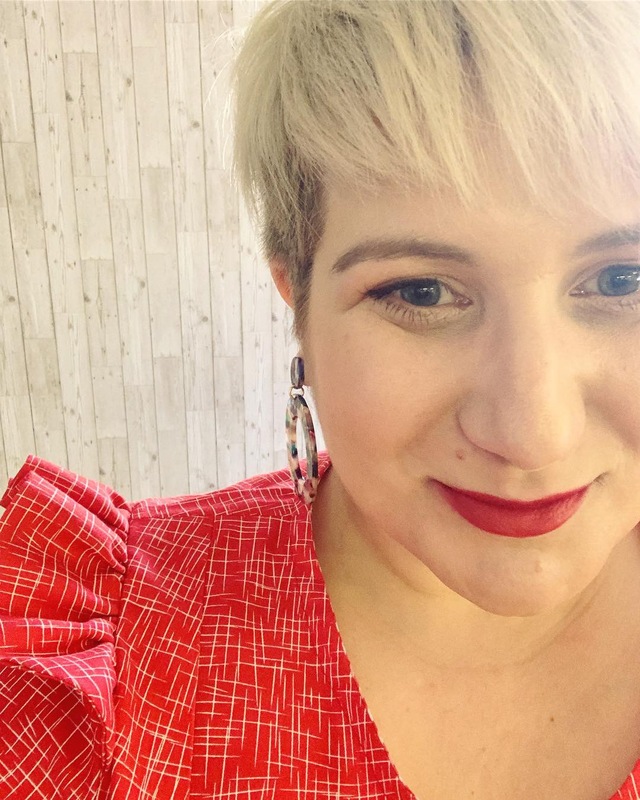 Any new Mum will tell you that a muslin is a must, as I mentioned last week, but not just as a burp cloth, muslins have so many other uses and that’s why Faye and Lou designed their Cozio’s to be larger so they have even more flexibility. In this hot weather they are fantastic to use as a blanket as they are lighter than the average cotton or knitted blankie, they are the perfect size to swaddle and are an ideal playmat to lay baby on when out and about. The possibilities are endless, just follow Faye and Lou on Facebook or Twitter and you will see other parents sharing how thy use their Faye and Lou Muslins. Here are a few more sneak peeks into Deacon’s photos, they aren’t his cutest as he was a little hungry and very hot, but I think he didn’t do bad job considering he was only 3 weeks old, I am certainly one proud Mummy.